The Loupedeck was designed for everybody; from amateurs to professionals. We all know that photo editing is a time consuming process and that a keyboard and mouse are definitely not the easiest ways to create. Well, thanks to this brilliantly designed console, everything has become that much easier. 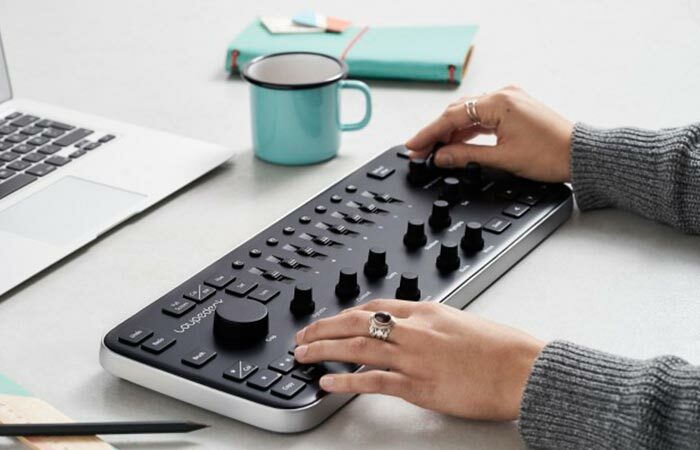 Intuitive, easy to use, and customizable, the Loupedeck was designed to take the time out of photo editing in Lightroom. Essentially, it allows your creativity to flow as it should, without having to take your eyes off the screen. 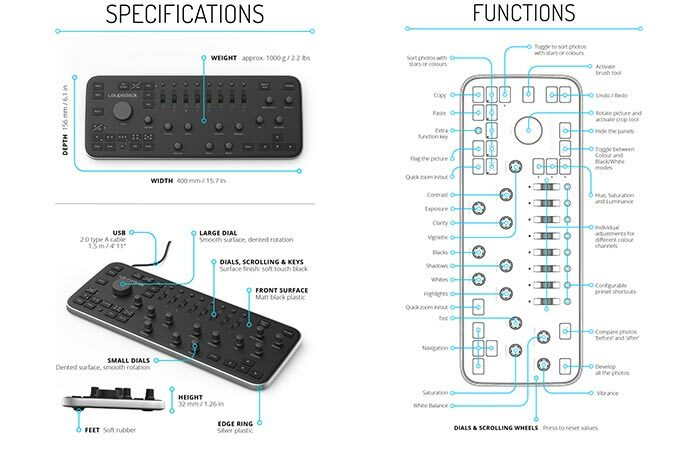 The Loupedeck was designed to be intuitive. This gives your hands freedom while your eyes stay on the screen. With a style akin to that of a DJ mixing deck, the Loupedeck might seem a bit intimidating. However, it is an exceptionally powerful and easy to use device that greatly enhances the possibilities that Lightroom has to offer. Don’t forget to check out the video below. Essentially, the Loupedeck is a plug and play accessory that allows everyone, from amateurs to professionals, to enhance their work. This goes all the way from photo editing to full on graphic design. Designed to be practical, the Loupedeck does not only look good but also comes with a variety of essential customizable options. It’s an interface that allows your eyes and hands to work together. In other words, its intuitive design allows you to keep your eyes on the screen while your hands do all the work. In addition, the Loupedeck comes with a 4’11” 2.0 USB cable, a large dial, smaller dials, scrolls and keys. It also has soft non-slip rubber feet for comfortable use.